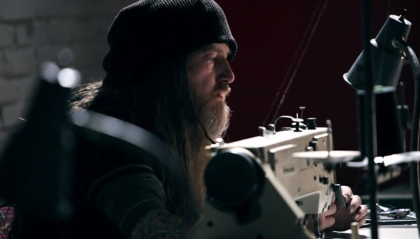 fiveninedesign | Purveyor of Awesome Machinery. 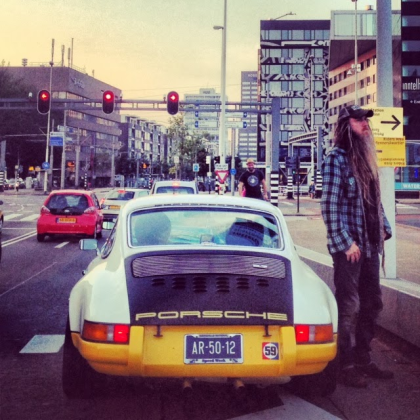 Who is Magnus Walker? Do you know? If you don’t, spend the next thirty two minutes of your life finding out. 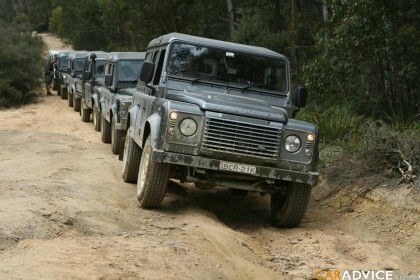 Land Rover has announced that the Defender line will end production in 2015, no less than 67 years since it began. What a shame. Let’s have a moment of silence for the death of one of the best vehicles ever made. Hopefully they will change their minds. 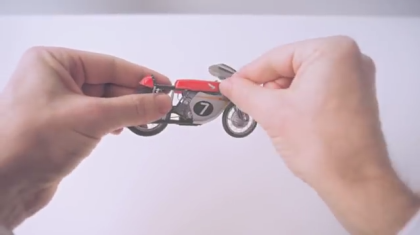 A nice little video put together by our crew over at Identity Design. 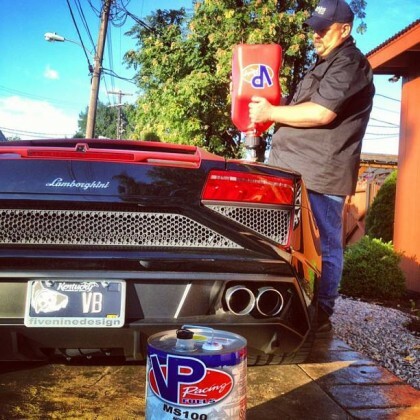 These guys were responsible for the R8 V10, and all of it’s glory!